In a pinch, I have used my EIP 371 Source Locking Microwave Counter to phase lock an otherwise unstable oscillator (Marconi/IFR 6310 2-20 GHz sweeper). 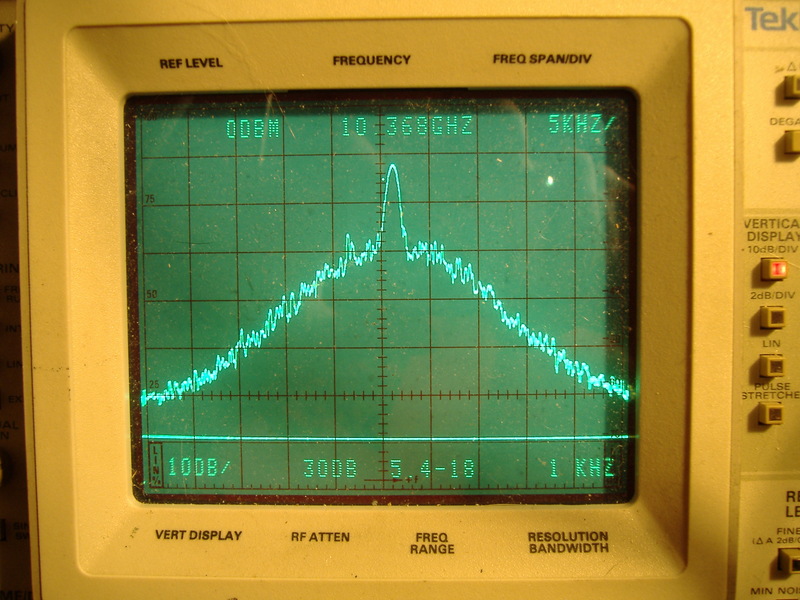 The picture below was obtained by phase locking a Marconi 6310 sweeper (with an FM input going down to DC). The resolution of the counter's phase locking circuit is 100 kHz (programmed via front panel keypad). The loop bandwidth is quite narrow, but in some cases that's all that's needed, and all you need is a BNC cable from the output of the EIP 371 to the FM control of the VCO. The counter figures the polarity and loop gain by itself. It's magic! 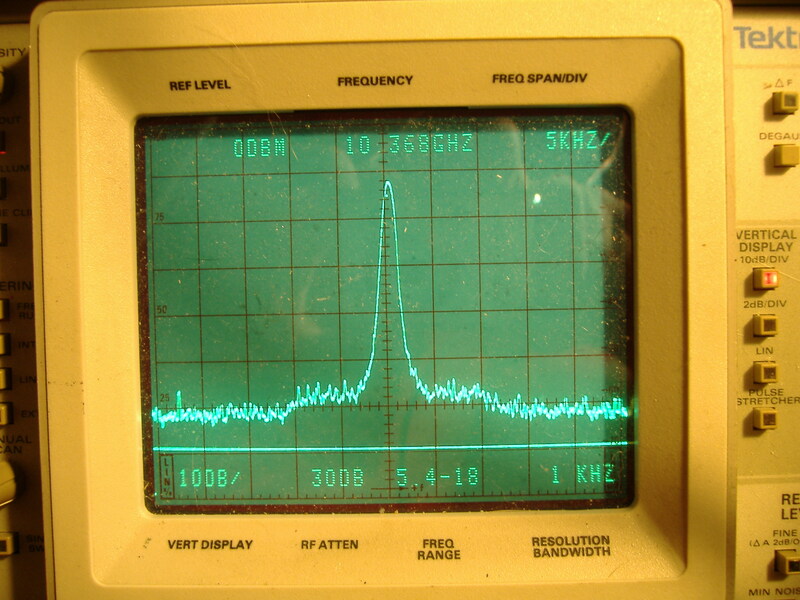 Without phase locking, the signal would not stay in the window of the analyzer with that span very long. With phase locking, it is dead stable and quite usable for a number of narrow band experiments.